So it turns out this is much harder for me than just choosing books I’m excited about. I’m not often on the fence, I either want to read it or I don’t. But here are some that are giant maybes for me. 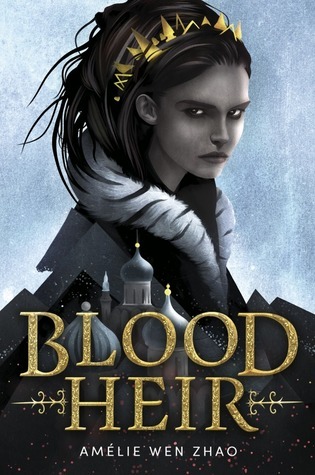 Blood Heir by Amelie Wen Zhao Okay, so this book is causing some serious controversy. 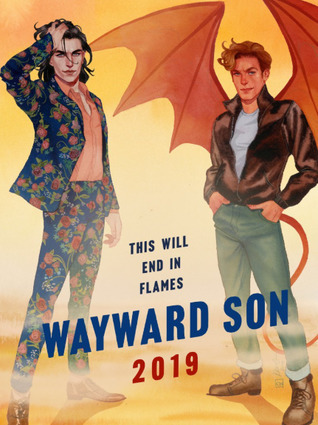 I don’t want to start any drama here, but I would like this book to be released, and I think I would like to read it. I hope it does not contain the problems the one (?) review said it did, but from what I’ve read about the situation I don’t think it does. 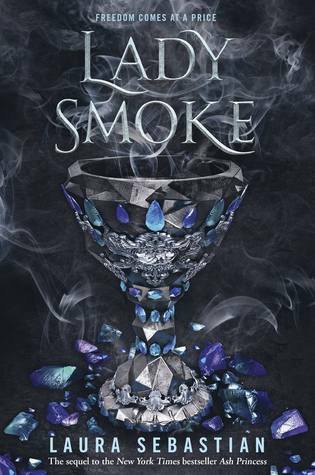 Lady Smoke by Laura Sebastian I wasn’t crazy about Ash Princess. It wasn’t really bad, but I didn’t find it particularly good, so I don’t know if I would want to continue the series for any other reason than I like completing things. 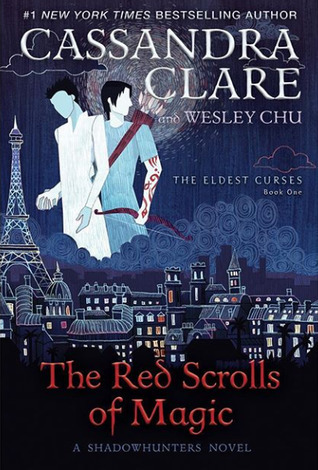 The Red Scrolls of Magic by Cassandra Clare and Wesley Chu I’m actually really surprised just how many books have come out in this universe. I don’t have anything against the series or author, but I still haven’t read the first TID or the fourth TMI, and who knows if I ever will. If I do somehow get through all of them I’m sure I’ll pick this up someday, but for now it’s looking a little unlikely. 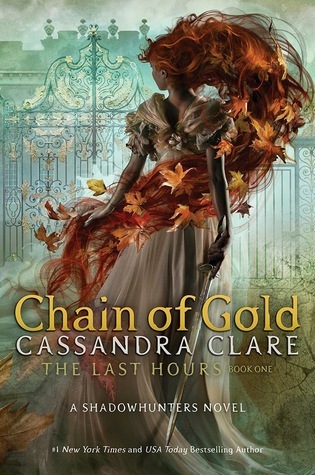 Chain of Gold by Cassandra Clare I mean, same reason as above, but dang that cover is gorgeous. I might just buy it to look at and never read it. 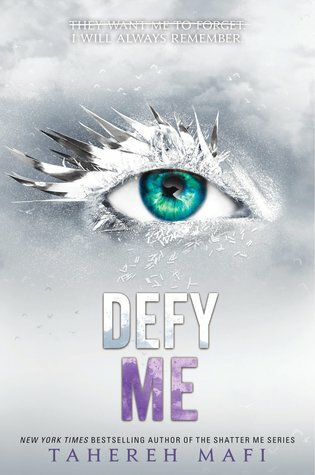 Defy Me by Tahereh Mafi This one is less of a “I don’t know,” and more of a “will I ever make the time?” I mean, I have heard so much positive stuff about this series that I would like to pick it up. I just haven’t. 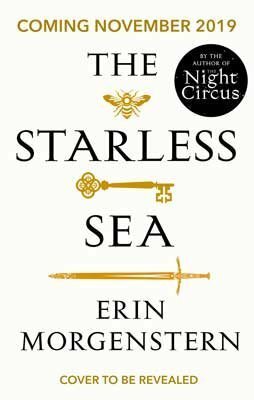 The Starless Sea by Erin Morgenstern This has a pretty interesting premise. I think I might enjoy it. But that’s what I thought about the Night Circus… which I did not like so much. I know I’m in the minority there, it just wasn’t my cup of tea. So if The Starless Sea is written in the same sort of style, I doubt I would like it. 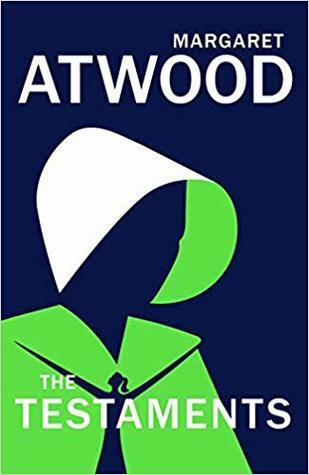 The Testament by Margaret Atwood I love The Handmaid’s Tale TV show. I tried to read the book and only made it about a chapter or two in. I’m not saying I’ll never read it, or this, but I think the TV show may be spoiling it a bit for me. It’s just so much more intense. 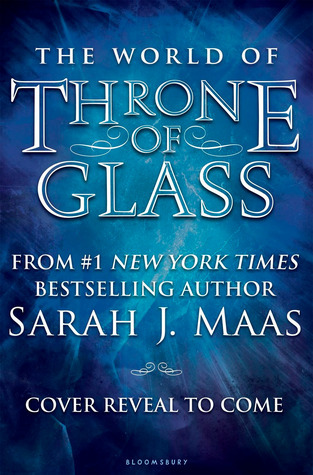 The World of Throne of Glass by Sarah J. Maas Am I the only ToG fan who isn’t excited for this? Anyone else roll their eyes far enough back to see their brain at this obvious money grab? Just me? Okay, I’ll go hide then. I mean, if it was going to be a novel(la), that’d be totally fine with me. But a “companion guide” is just… I mean, you know I’m going to end up buying it anyway, but I won’t get excited about it. 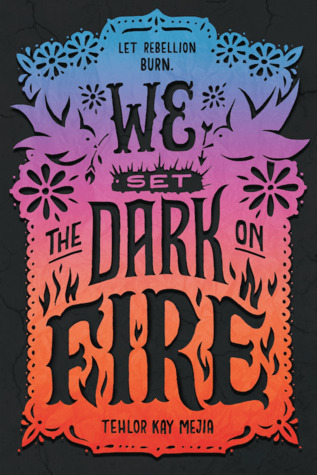 We Set the Dark on Fire by Tehlor Kay Mejia I actually can’t decide if I want to read this one. It sounds like it’s got a bit of a Handmaid’s Tale + Glittering Court feel, which is a good premise, but at the same time I kind of really disliked Glittering Court. I did enter the giveaway for this one on Goodreads, and seeing other people’s reviews is actually making me lean toward reading it if I end up getting my hands on it, so we’ll see. Was this incredibly difficult for anyone else? Who else just added a bunch of books to their TBR trying to find books you only maybe want to read? What upcoming books are you maybe or maybe not interested in reading? I’m sure excited about The Testaments. I wonder if it will have the same tone as The Handmaid’s Tale? I thought the premise of Erin Morgenstern’s new book sounded great also. I haven’t read The Night Circus because that one seems pretty polarizing, people either love it or hate it, and that premise isn’t speaking to me as much. I actually really loved the premise of The Night Circus. I think for me it just seemed that Morgenstern put so much effort into all the beautiful scenery and such, and not as much into the actual plot. Yeah that’s a big problem for me. I need a plot. I don’t care so much about scenery. I struggled so much with this topic I didn’t bother to write a post – I’m only aware of upcoming releases I’m excited about generally!! I’m also only half looking forward to The Testaments – Handmaid’s Tale was a tiny bit of a struggle to get through (but worth it) and I’m not sure whether I want more or am satisfied with the ending we already had…intrigued enough to give it a go though! Haha same. I ended up adding more books to my TBR than I could find for this one. I was actually really surprised to hear that The Handmaid’s Tale was getting a sequel, as I thought I’d heard it had a good ending. I do hope I can find the time to read it though. Maybe the upcoming season of the show will excite me enough to get me through it? Oh really, that’s it? I did not know that haha.